The brain is the command center of our body—and our health. A healthy, happy brain benefits virtually every area of the body. That’s why it’s so important the brain receives the nutrition it needs. MicroLife Neuro provides just that. 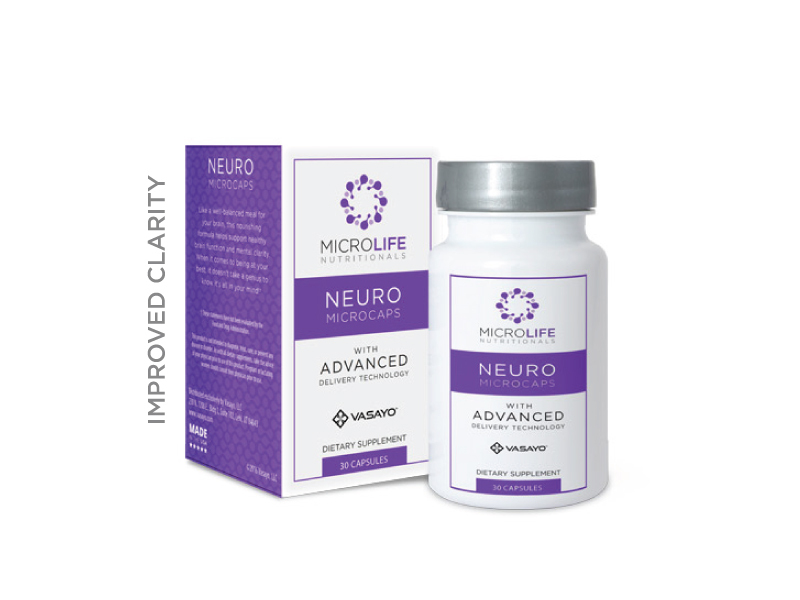 Featuring our proprietary liposomal delivery technology for advanced bioavailability, Neuro delivers clinically proven, brain-boosting nutrients that your body requires for clarity, memory, and cognitive function. Whether it’s a complex task, a demanding work assignment, or an important social gathering, Neuro gives you the brainpower you need. 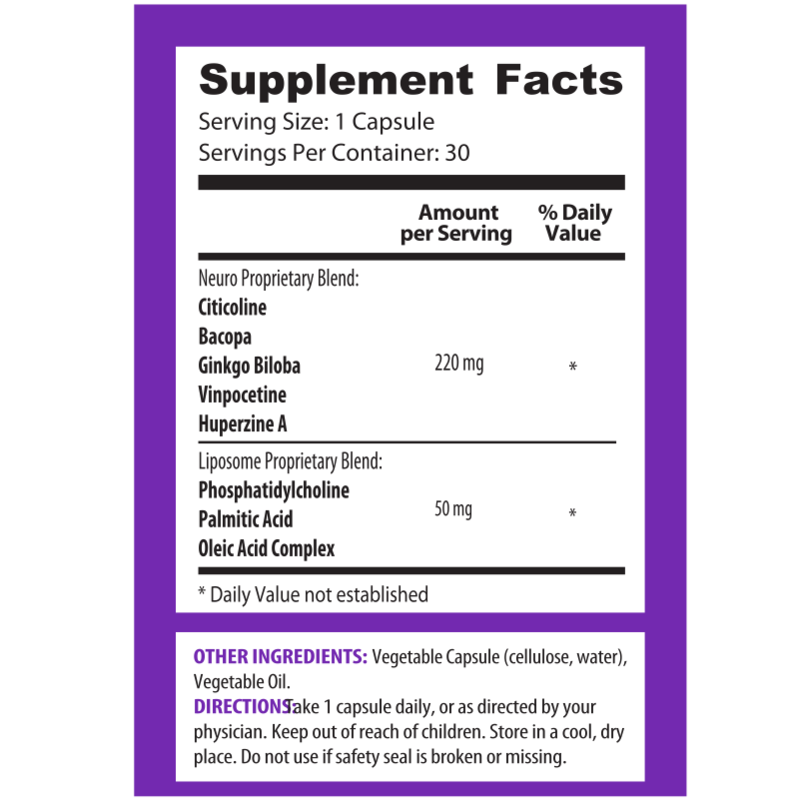 Elevate Cognitive Function: Neuro’s expertly formulated blend supports the brain’s overall function for improved memory, clarity, focus, and overall cognition.  Beat Brain Fog: Nutrients like ginkgo and bacopa promote focus, alertness, and concentration. Balance Mood: Research shows that a well-fed brain and nervous system encourages balanced mood and emotional health. Neuro provides the nutritional foundation for improved nervous system function. Boost Energy: Mental fatigue is one of today’s top health complaints. Neuro’s clinically proven ingredients help energize the brain and minimize mental fatigue. Optimize Stress Response: The brain is the body’s top mechanism for battling stress. Neuro provides wide-ranging support for enhanced stress response and nervous system performance.